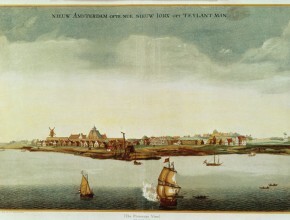 Under the command of governor Peter Minuit, seen as ‘one of the few good New Amsterdam governors’, fort Amsterdam was built in lower Manhattan in 1624. 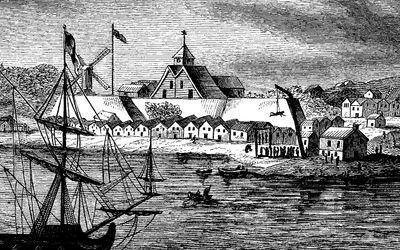 The fort saved the Dutch colony from its weak position. 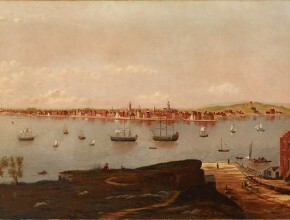 It functioned as a military center, the West India Company soldiers were garrisoned there and it was the center of trading activity. 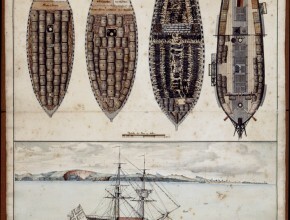 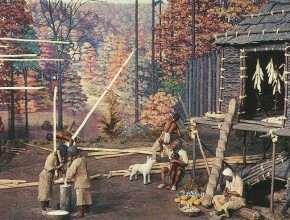 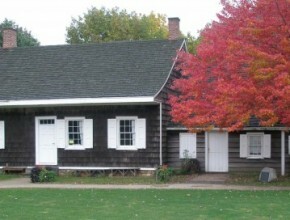 The governor held its council sessions in the fort and for many years even lived there. 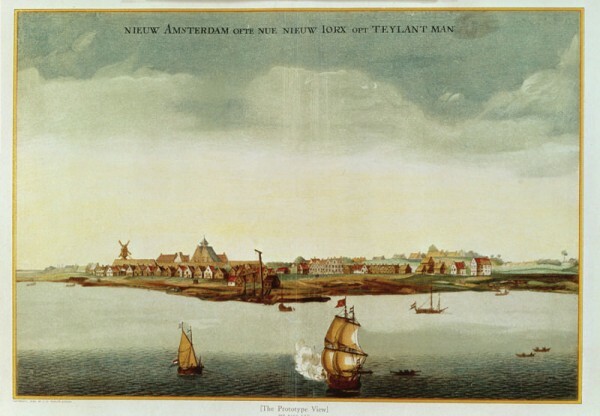 During assaults by Native Americans, the residents of New Amsterdam sought shelter within its walls.